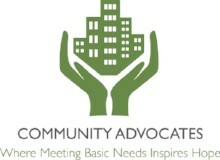 Community Advocates has a rich history of creating partnerships and collaborations to solve problems. We partner with allies throughout the community and in our downtown offices at 728 N. James Lovell Street. 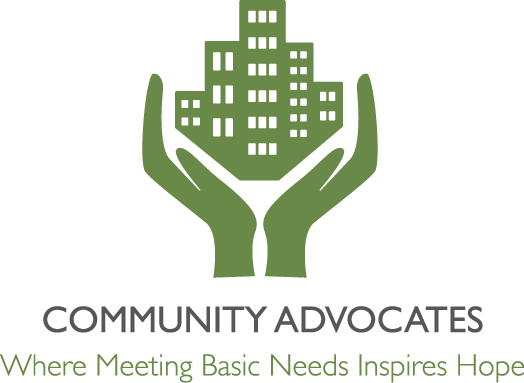 Community Advocates serves as the lead agency for Milwaukee County’s largest coalition of child, youth and family-serving agencies working cooperatively to prevent child abuse, teen pregnancy, gang violence, and alcohol/drug abuse. 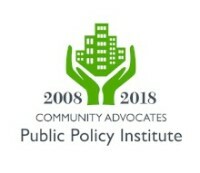 Coordinated by the City of Milwaukee as lead agency, the Continuum of Care is the planning body for all homelessness-related services in Milwaukee County. 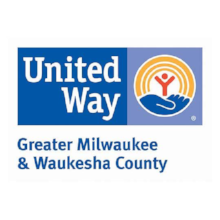 The more than 75 human service and government entities that make up the Continuum of Care’s membership have a common goal: to “eliminate homelessness in Milwaukee.” Community Advocates is a member of the Milwaukee County Continuum of Care, and is a former lead agency. A coalition of agencies that serve individuals and families experiencing homelessness or those who are at risk of becoming homeless. Legal Action of Wisconsin's Eviction Defense Project (EDP) is court-based, FREE legal aid for low-income tenants in Milwaukee County who are facing eviction. At the EDP, eligible clients can obtain FREE legal aid with their evictions, including: brief legal advice, settlement assistance, document drafting, and some representation in court. The project is located at the Milwaukee County Courthouse and utilizes volunteers. Community Advocates is a partner in this project. A FoodShare Advocate from the Hunger Task Force is in our Fond du Lac Avenue office Monday through Friday. You can stop in (4906 W. Fond du Lac Ave.) and see her without an appointment, or you can call the Hunger Task Force's FoodShare Outreach Team. Community Advocates is a proud partner in this effort to ensure that local low-income residents can stay warm and keep the lights on in the home heating season and during times of crisis. The mission of the Keep Wisconsin Warm/Cool Fund is to keep the heat and power on for those most in need in every community in Wisconsin. The members value the generous public, private, business, and individual support that provides preventative services and the financial assistance necessary to avert energy-related crisis situations or homelessness and keeps those served safely in their homes. Community Advocates strives to help the whole person and not turn anyone away because we cannot meet an individual's specific need. That's why our downtown offices house partner agencies whose work complements ours. If Community Advocates can't address an issue, it's likely that one of our neighbors can. You can contact any of our our downtown partners directly, or simply call 414-449-4777 or stop in our offices at 728 N. James Lovell Street if you want a referral. The Center for Self-Sufficiency provides a number of programs to increase an individual's independence, including youth engagement, fatherhood education, employment services, healthy relationship education, and reentry programs. Covering Wisconsin's Healthcare Navigators provide free in-person help to enroll in health insurance and education on how to use your health insurance. 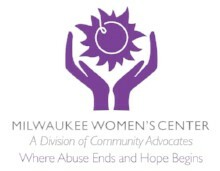 Each year the Society provides free legal services to 8,000 of Milwaukee’s most vulnerable residents: abused and neglected children, developmentally disabled adults, persons living with HIV/AIDS, battered women, immigrants, elderly, prisoners, mentally ill, physically impaired, unemployed, and homeless – all of whom cannot afford legal counsel. ResCare, Inc., founded and headquartered in Louisville, Kentucky, is dedicated to impacting communities for the better with a mission to help people live their best life. As the largest diversified health and human services provider in the U.S., ResCare is the largest private provider of services to people with disabilities, the largest privately owned home care company, the largest provider of specialized high-acuity neuro-rehab in community settings, and the largest career center workforce contractor in the U.S.